Investor opportunity! Great flat 7420 lot in the highly desirable area of Brentwood. Home is in original condition and needs considerable work. 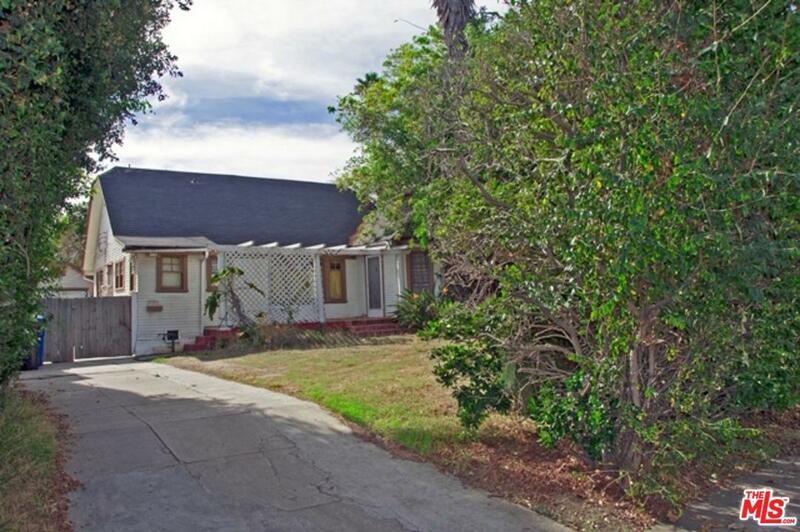 Perfect for an investor or someone looking to put their roots in Brentwood. Close to Farmer's Market, Brentwood Country Club, shopping and dining. Sold by Nonmember Agentdefault BRE#01266870 of Nonmember Officedefault. Listing provided courtesy of Kristi Brock DRE#01266870 of Teles Properties, Inc. and Tudor Martin CA DRE# 01210717 of Gibson International.